At What Age Does Color Stop? Letting Your Kids Choose Their Own Room Color. 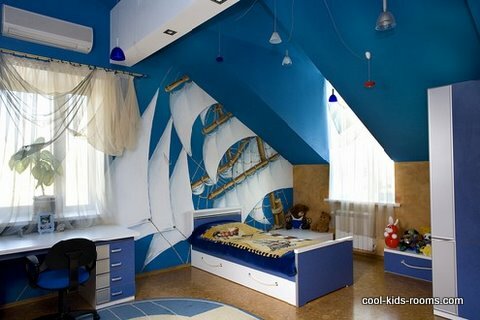 Colors For Kids Rooms: Let the kids choose their own colors!!!!! Don’t you just love the colors kids WANT to choose for their room? I know when I have my color consultations and it’s time to choose color for a kids room, Mom is nervous, the kids are excited and I just laugh – to myself of course. I think know it’s super important to let the kid choose the color for their own room. I’ve witnessed this scenario over and over again. Mom chooses color, the kid cries, Mom gets mad, the kid doesn’t like their room, Mom gets madder, the kid doesn’t clean their room because they don’t like their wall color, Mom gets REALLY mad. Mom – LET YOUR KIDS CHOOSE THEIR OWN ROOM COLOR!!!! 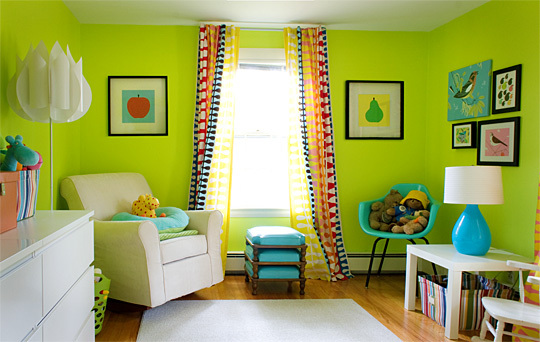 For the most part, my clients let their kids choose their own room color. I’m not sure what really happens once I leave my clients home and if they actually go with the colors the kids choose but I HIGHLY recommend doing so. So my question to you is, at what age does color stop? Why do kids choose such beautiful colors and at what age does this magic stop? Here’s my theory. 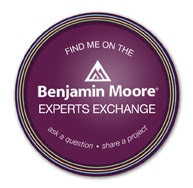 One may never know but as a Color Specialist I can tell you – just ride the color wave and let them choose their own colors because it won’t last forever. Here’s the color progression of kids organized by age and color. Now this is based on my study of kids and color in the past 5 years from my clients. Here you see the obvious choice of the primary colors having a strong preference. I’m going to say that school and the introduction to the basics in colors have an influence in their color choices. Bright greens are popular but more so the bright pink/purples. Do you think Disney movies have an influence on their choices? I say yes! 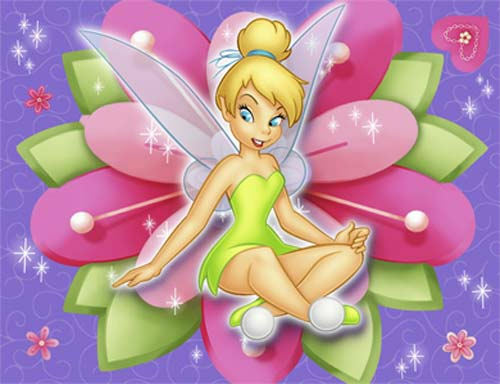 The girls are loving Tinker Bell and Cinderella at this age. At 13 the pinks turn more to pink purple. 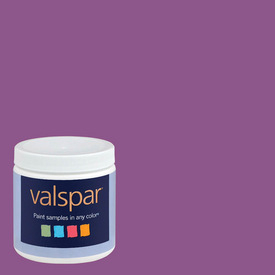 Cosmic Berry by Valspar is a great example of this color. At this age the brightness remains with Turquoise. The girls are going for the Caribbean water feel and still liking it bright. As they start to reach 15, 16 and 17 the colors are now starting to mellow out like seen in this soft purple. Magic Potion by Benjamin Moore is close to the look. Oddly enough, this color is also liked by many parents and I’ve used it umpteen times for the master bedroom. So there you have it! It’s a rough time line of color to a fairly accurate one at that. From primaries to muted hues, they are there for reason. Listen to what it is your child wants, keep this timeline in mind and let them have fun with color! This entry was posted in Bedroom Colors, South Charlotte and tagged bold, bright colors, color, kids rooms, teens. Bookmark the permalink. 7 Responses to At What Age Does Color Stop? Letting Your Kids Choose Their Own Room Color. Donna, you are right on the money with the colors and ages. As soon as my [now 15] daughter hit the tween age she wanted to change the color in her room. So we opted for a gray-violet to get rid of the pinks and purples. And she did most of the painting. It’s so true! My 16 yr old just told me she wants her room painted turquoise. Pay attention to color and you will see a pattern. Thanks Marliyn so much for joining me on my new blog!